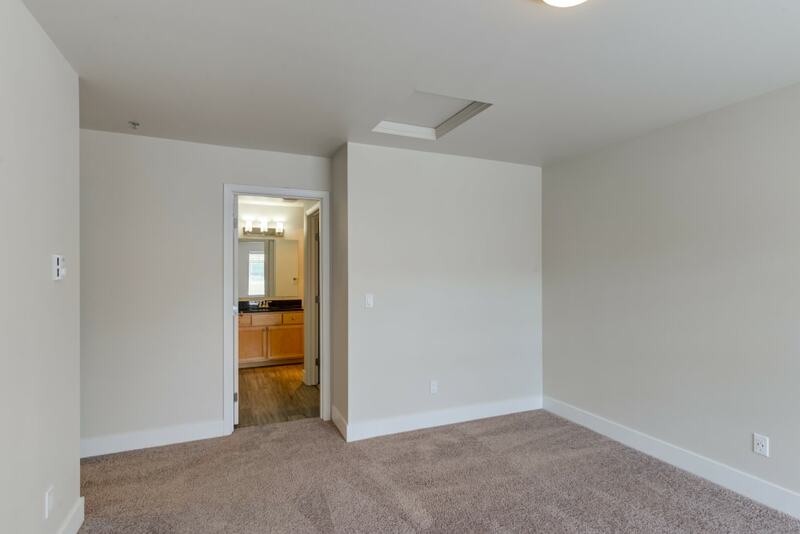 Experience expansive space with a modern aesthetic. 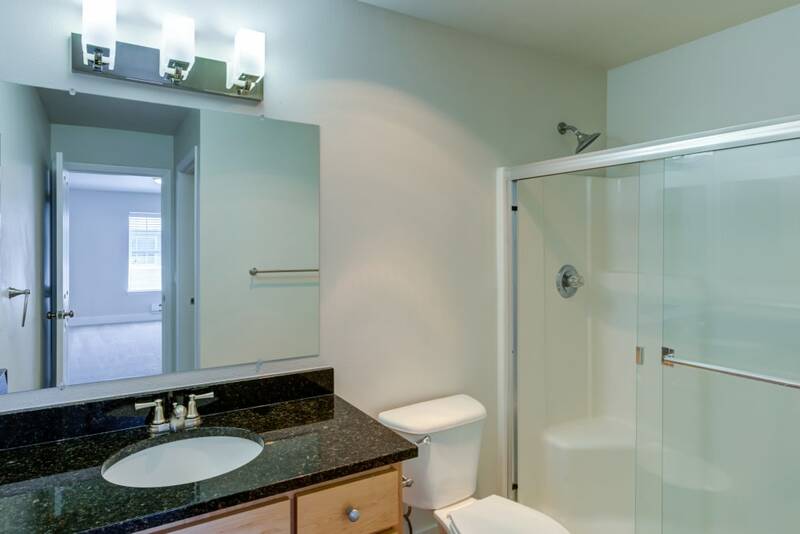 Experience effortlessly livable design. 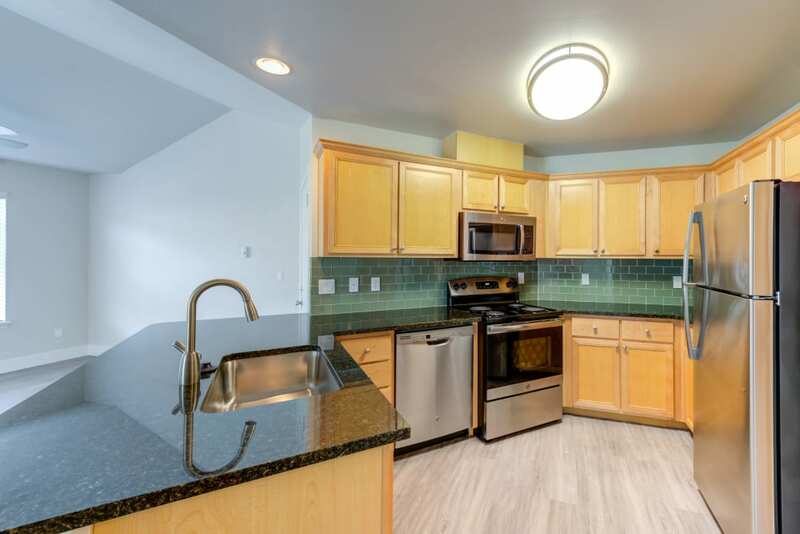 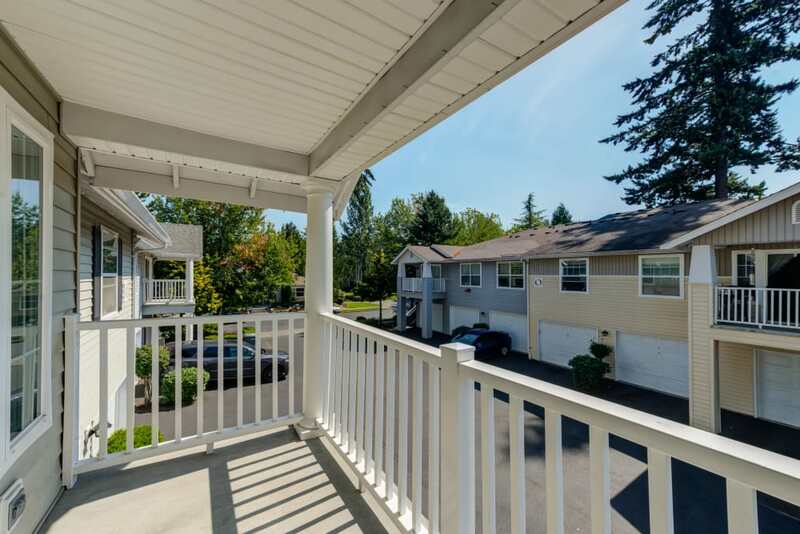 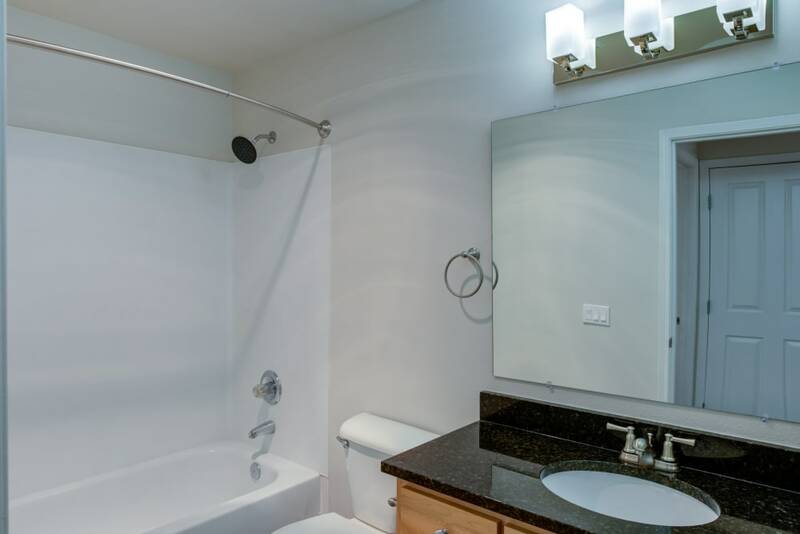 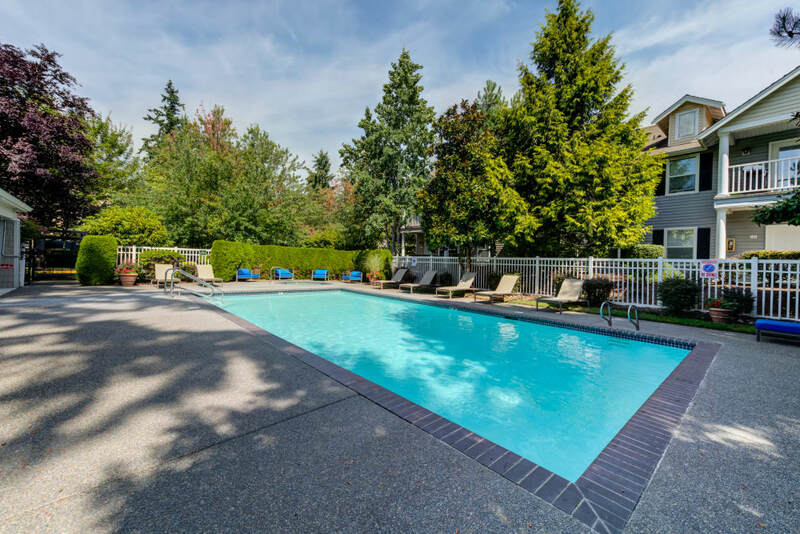 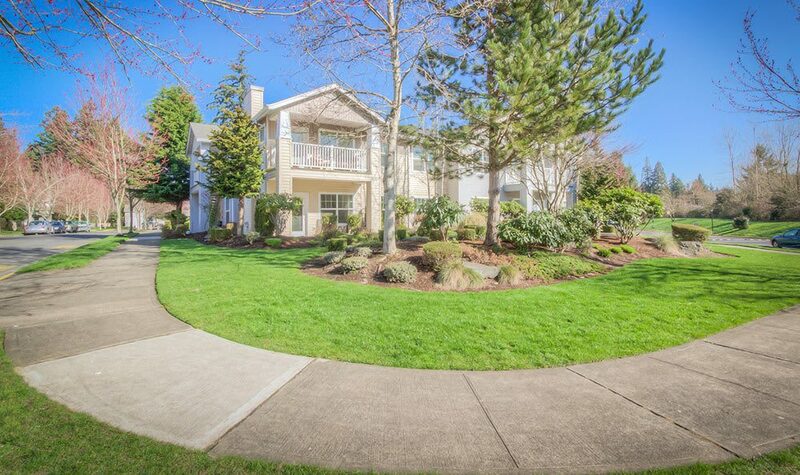 Experience Bradley Park Apartments, located in East Puyallup. 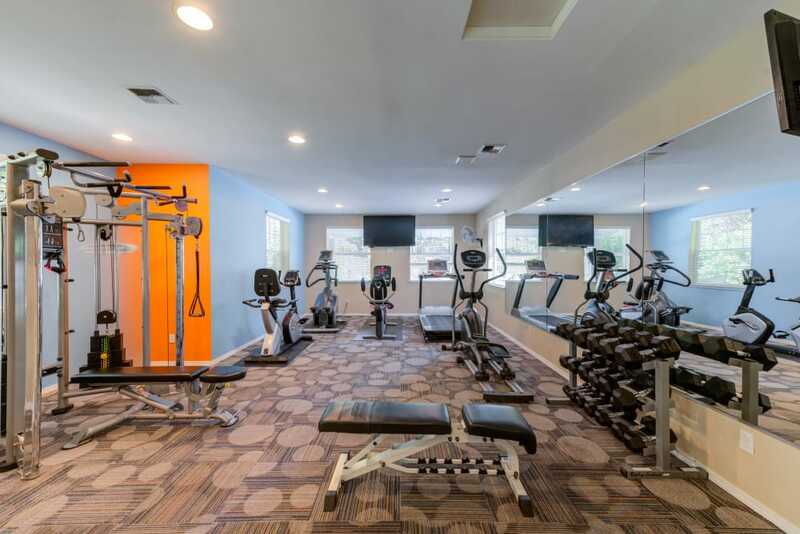 We’re close to the urban center, within walking distance to good eats and great shops, and home to a complete list of amenities that make a difference. 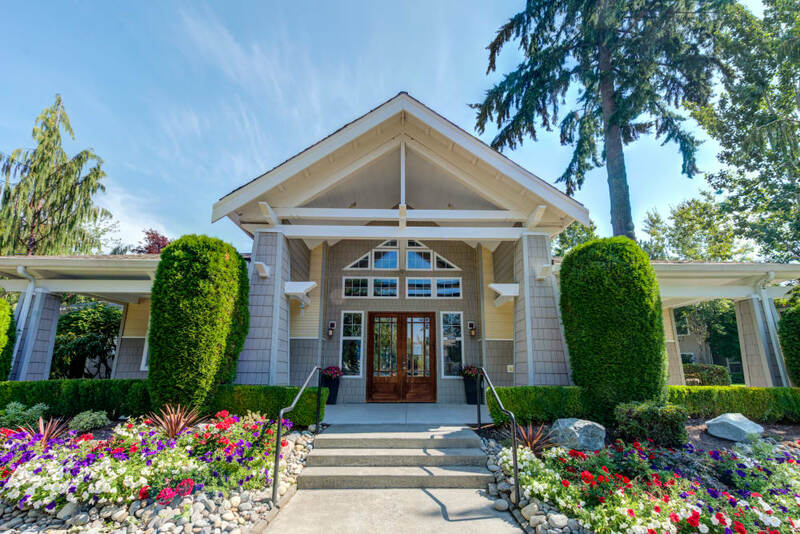 On the grounds you’ll find a welcoming clubhouse with an Internet café and free WiFi. 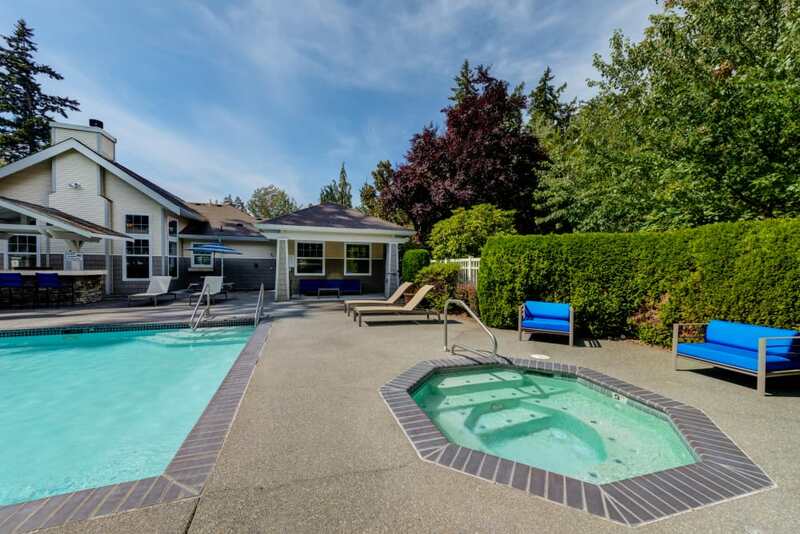 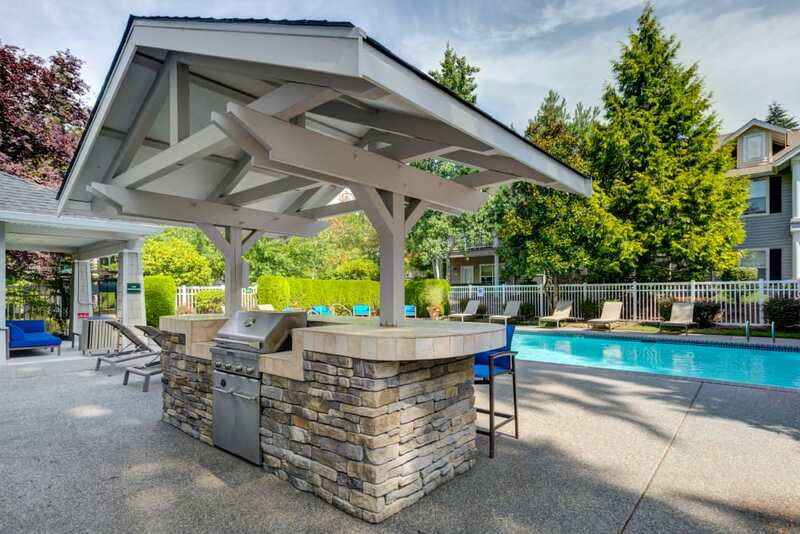 Imagine sunny weekends by the pool or a spontaneous weeknight barbecue with friends. 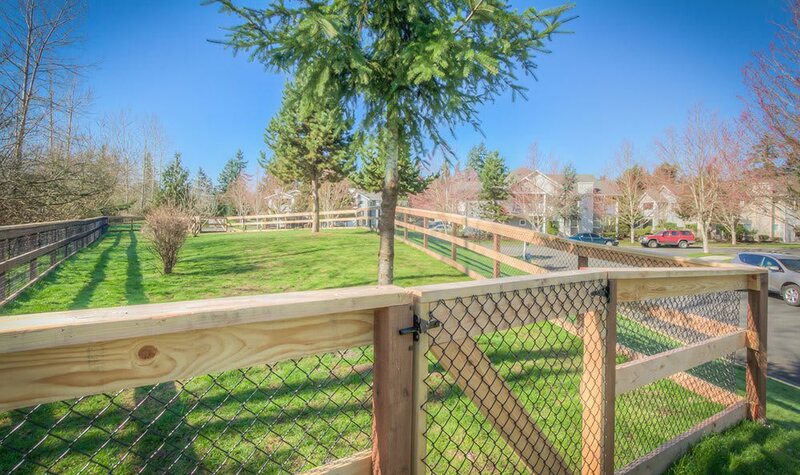 Late-night walks with the dog are a pleasure at the on-site dog park. 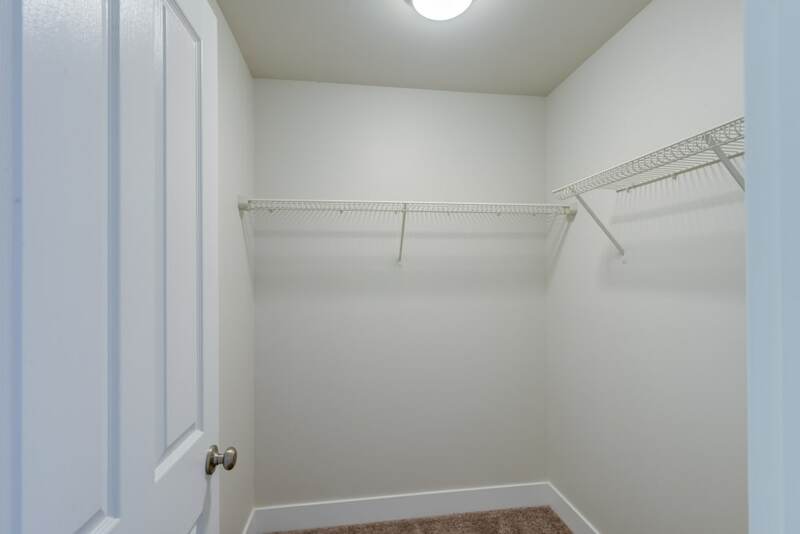 Your new 1, 2 & 3 bedroom apartment has a convenient attached garage, perfect for keeping the car dry and stowing extra gear. 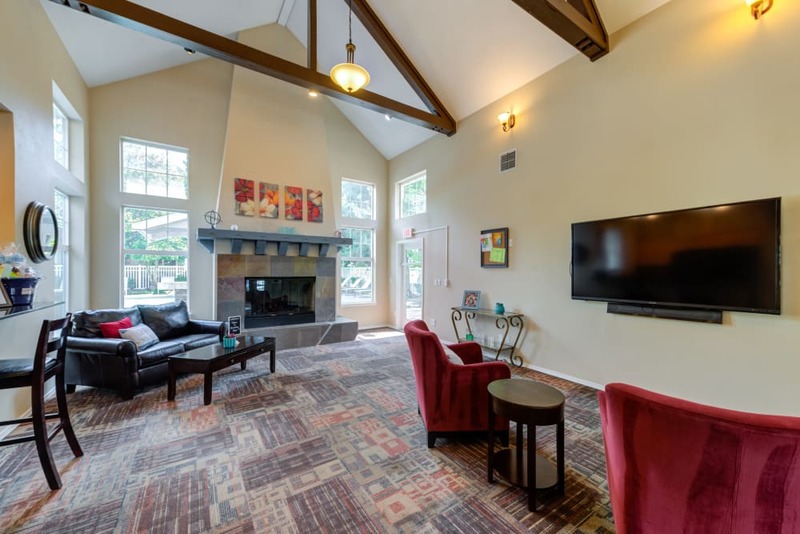 Inside, ceiling fans keep fresh air in circulation, while a fireplace promises plenty of cozy nights in. 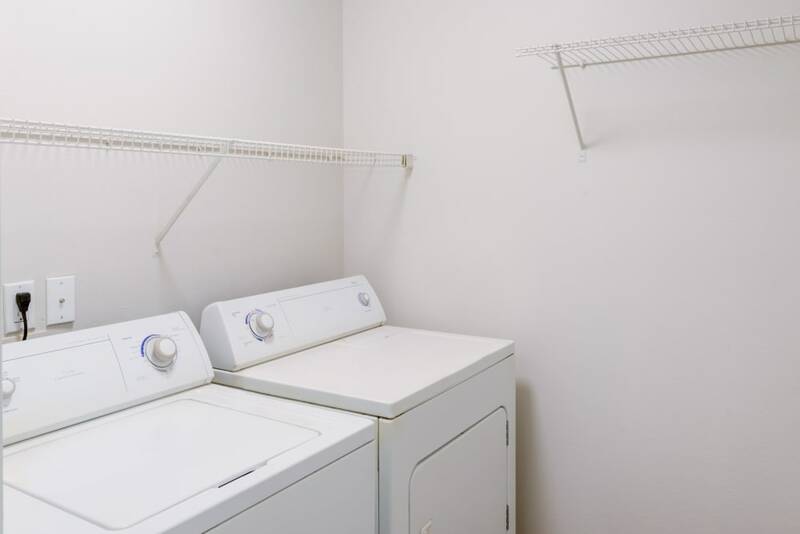 An in-home washer and dryer set leaves downtime for enjoying a bit of the outdoors with a favorite beverage on your private patio or balcony. 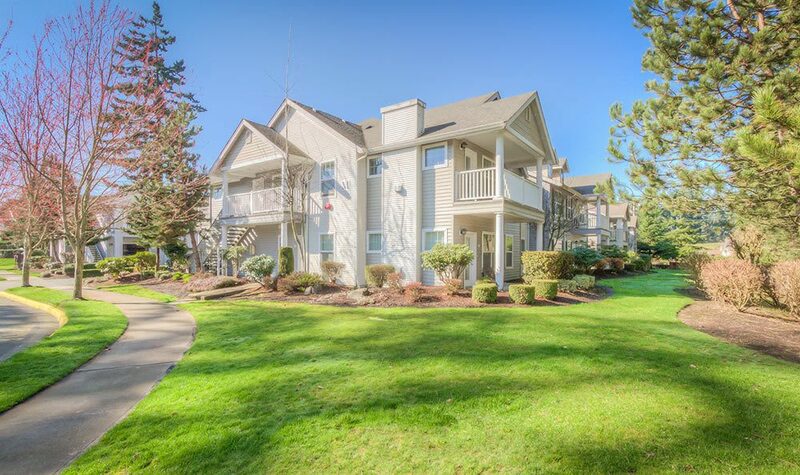 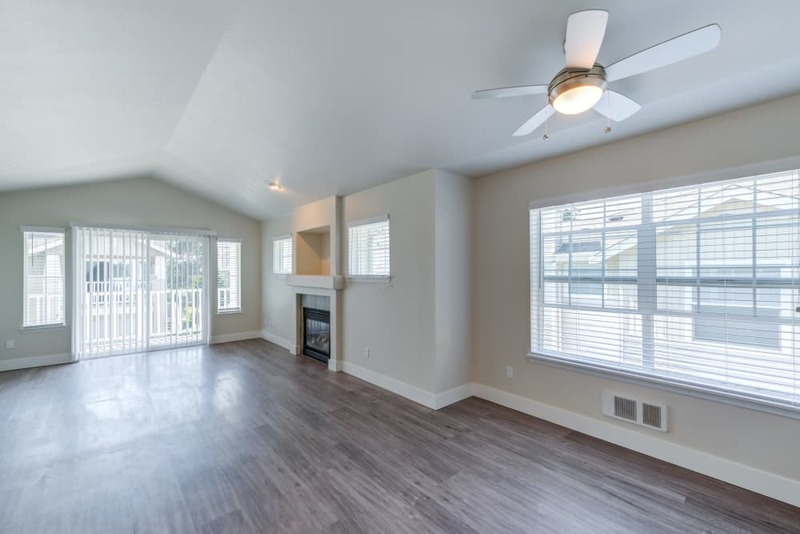 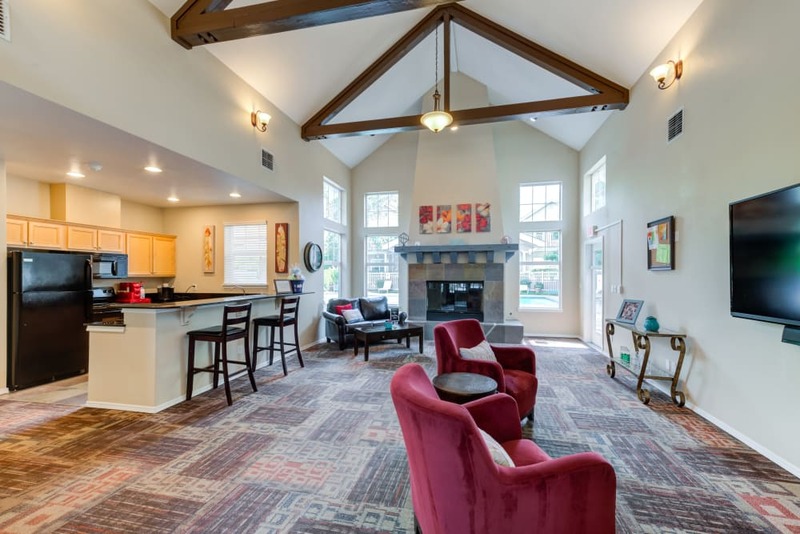 Whether you are moving to the Puyallup neighborhood for work, preparing to move the family across town to a new house, or looking for a home base for your Northwest adventures, you’ll find your perfect spot in the non-smoking, pet-friendly apartment homes of Bradley Park Apartments. 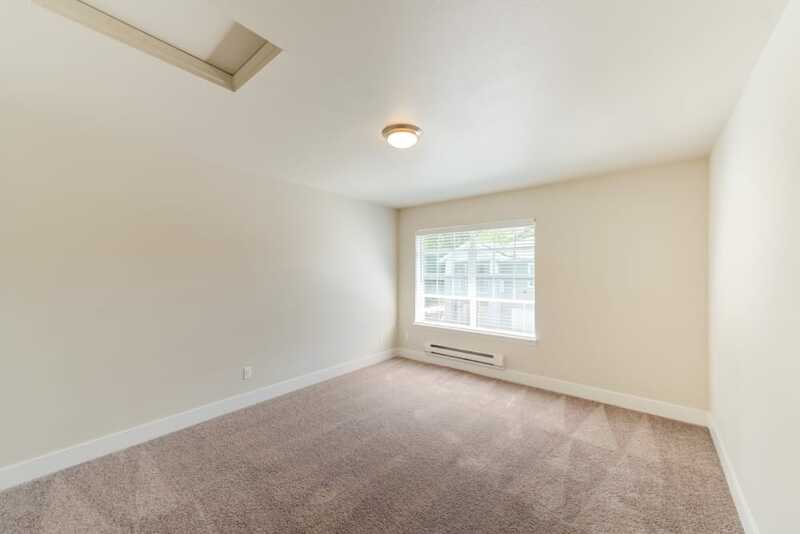 Arrange your visit to our East Puyallup apartments and experience the fine features and amenities of Bradley Park Apartments in person.